2017 Crownline 350 SY AXIUS JOY STICK CONTROL! Well known for designing state of the art, cutting edge boats, the Crownline 350 SY does not disappoint. 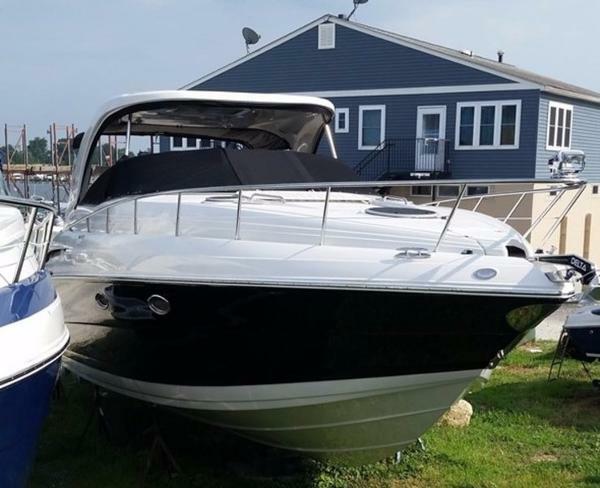 The sleek, sports car style lines are characteristic of Crownline boats, even on this 36' cruiser. And there is no sacrifice of comfort or amenities above deck or below. The cabin area features everything you need for wonderful days and evenings on the water. If you are ready to join in the cruiser lifestyle, but don’t want to ride around in a square “box”, this is the boat for you. 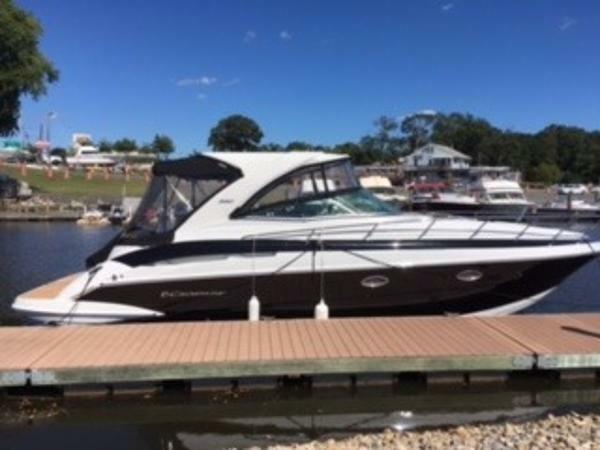 2016 Crownline 350 SY INCOMING 2016 Crownline 350 SY NOW SELLING BEAUTIFUL CROWNLINE BOATS! !Well-known for designing state of the art, cutting edge boats, the Crownline 350 SY does not disappoint. 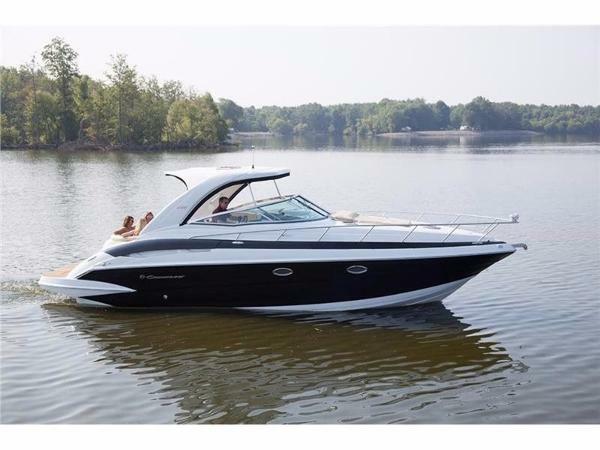 The sleek, sports car style lines are characteristic of Crownline boats, even on this 36-foot cruiser. And there is no sacrifice of comfort or amenities above deck or below. 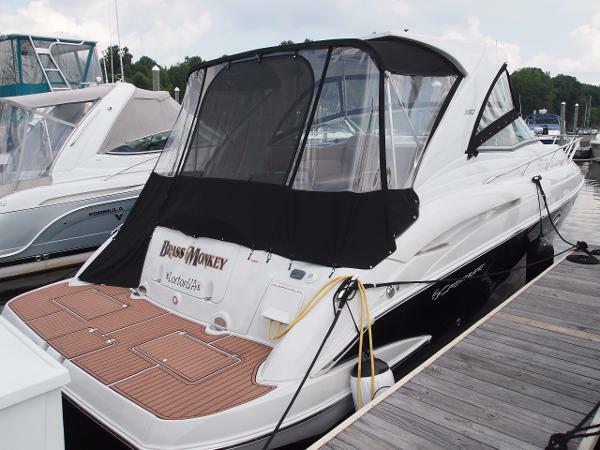 The cabin area features everything you need for wonderful days and evenings on the water. If you are ready to join in the cruiser lifestyle, but don’t want to ride around in a square “box”, this is the boat for you Olinger Marine located in Coeur d'Alene, Idaho. Selling wakeboard and waterski and deckboats boats daily across the country; Centurion, Sanger, Supreme, MasterCraft, Nautique, Nordic, Eliminator, Baja, Supra, Malibu, MB Sports, Tige, Calabria, Maxum, Bayliner, Seaswirl, Four Winns, Cobalt, Chaparral, Formula, Bayliner, Crownline, Reinell, Blue water, Rinker, SeaRay, Moomba, Carver, Voyager Pontoon Boats, and any boat you want us to look for at the best price! .